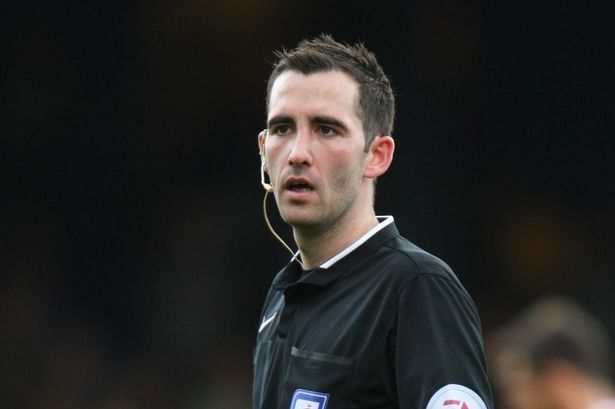 This week’s spotlight for our man in the middle falls on Chris Kavanagh, who was appointed the referee for the Swans v Wolverhampton Wanderers FA Cup 3rd Round Replay on Wednesday, 17th January 2018. Interesting Fact: Kavanagh started refereeing in the Football League during the 2014/15 before being promoted full-time to the Premier League group of referees for the 2017/18 season. His first Premier League game was in April 2017 between West Bromwich Albion and Southampton. This FA Cup replay will be the first time that Kavanagh has been referee for a Swansea City game.